Locr starts off 2017 with the Hunkeler Innovation Days event. The event will take place February 20 to 23 in Lucerne, Switzerland. Attendees and visitors of HID17 are provided with an in-depth industry overview. It’s the perfect occasion to gain information on the latest trends and discuss industry developments. locr will attend as exhibitor at HID17 and demonstrate how personalized maps and GEOservices can add value to every direct mail campaign. Learn more about the event in the beautiful city of Lucerne here. To schedule a meeting with us during HID17, complete this form. We are looking forward to interesting encounters and conversations! 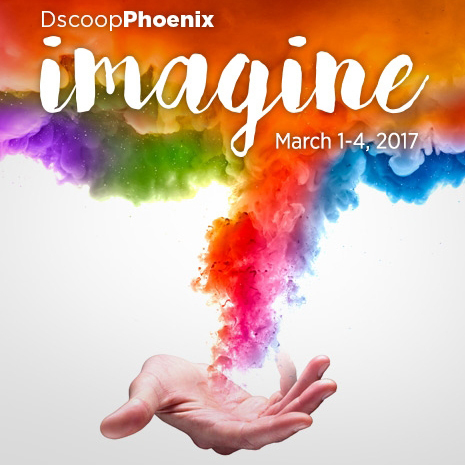 From March 1 – 4, Dscoop Conference 2017 will take place in Phoenix, Arizona. The yearly conference will feature marketers sharing their biggest breakthroughs and most successful campaigns. Find more information on Dscoop here.